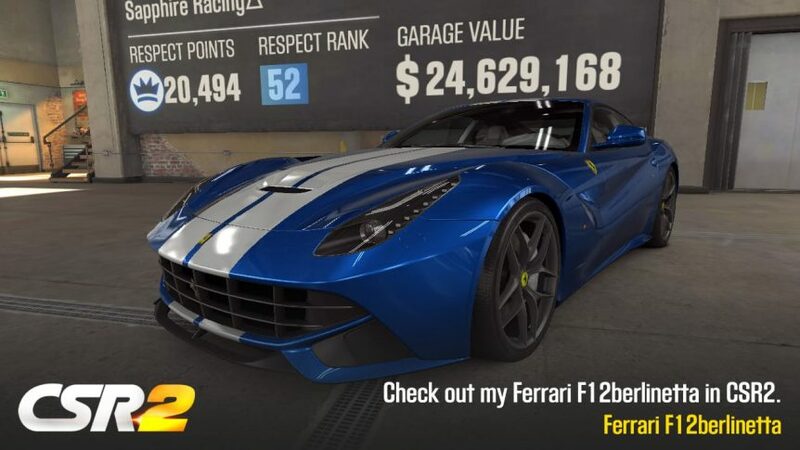 Sapphire Coin has agreed to sponsor CSR2 crew, a drag-racing mobile application game team with SPH rewards upon their journey in this fascinating mobile gaming world. CSR Racing 2 is a #1 drag racing game that delivers hyper-real drag racing to the palms of your hands. Compete against live players across the world with your custom built supercars including LaFerrari, McLaren P1™, Koenigsegg One:1 and many more. 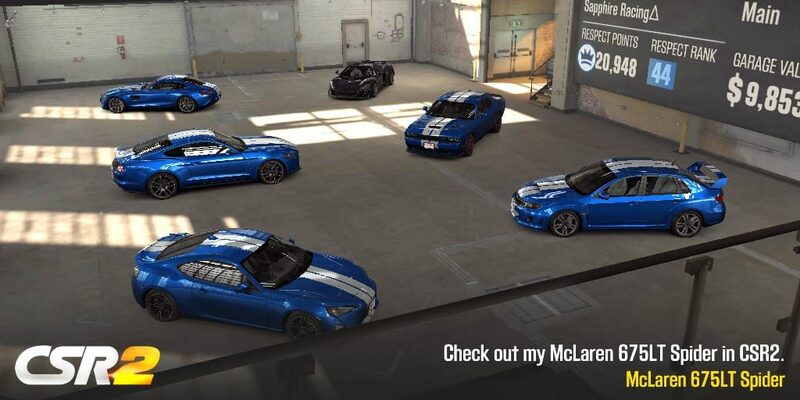 CSR2 has millions of active players on weekly basis. 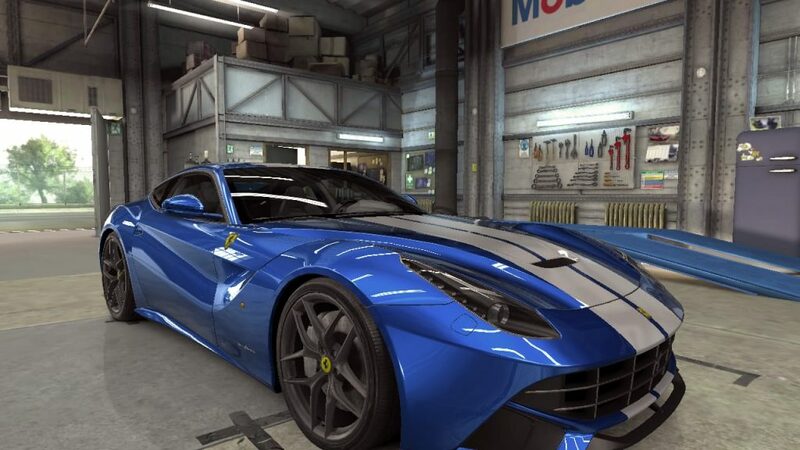 If you want to join the Sapphire team in the game, please look for “Sapphire Racing” and click join. However, please note that the team is very busy/occupied so there may not be room to join at this point of time. Please try again later. The Sapphire Coin® (SPH) is a new cryptocurrency for online gaming, gambling and betting. ClickJackpot® is a new skill-based, patent pending, gambling game with one of the biggest jackpots in any lotto, gambling or betting scenario. You click to play and play to win. Copyright (C) 2017- 2019 Sapphire Solutions OÜ (14451953). All Rights Reserved.